Ceramic or Natural Stone Tile is versatile, pet friendly and stylish. 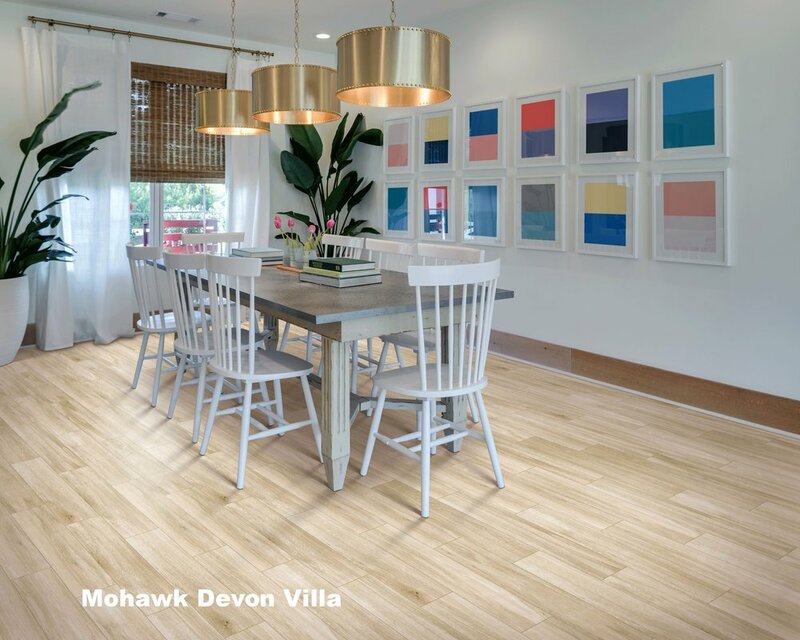 Trends for 2019 in Tile: Tile mimicking wood, natural stone and bold looks that pop are in demand. Wide and mixed width plank trends allow for varying grout lines that change depth and the look of texture. 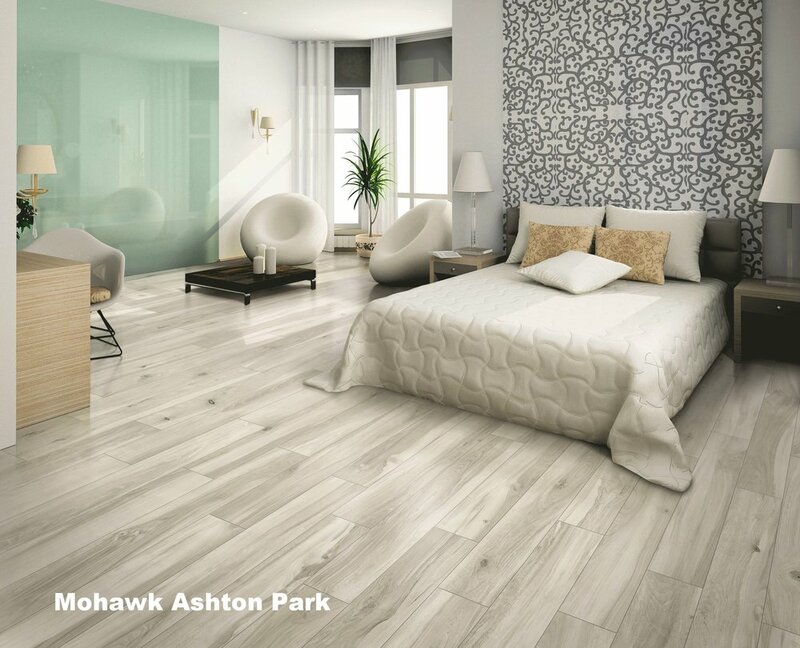 Large plank tiles or porcelain tiles such as 6x12 in varying staggers are popular. 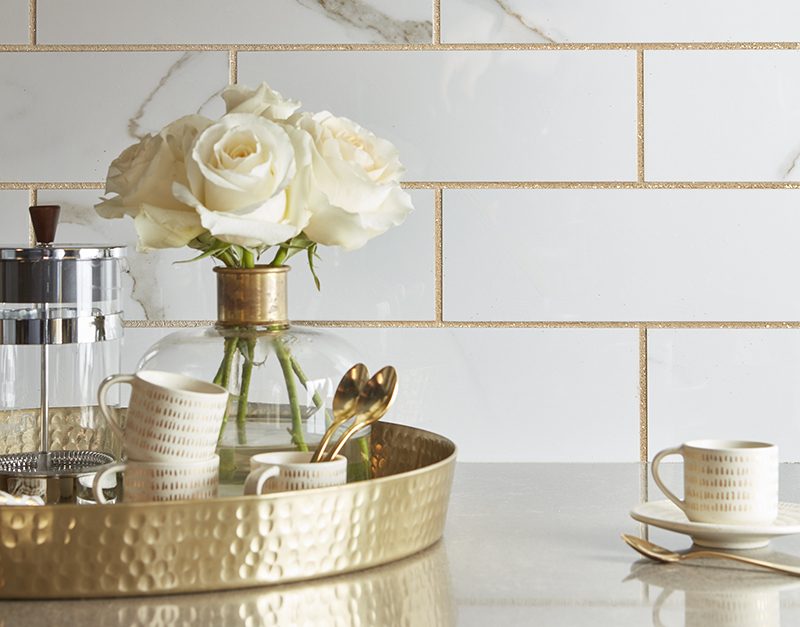 Subway tile and marble are back in style in a big way. As are geometric tile pattern, herringbone and chevron layouts using long planks. Metallic tiles are popping up all over on accent walls. 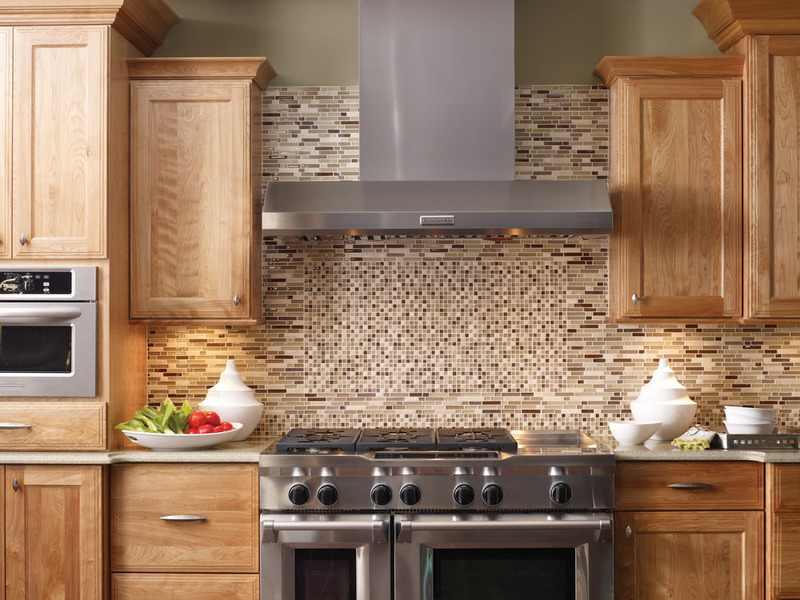 Whether you tile the floor, a backsplash, mantel or a bath, our expert designers work with you. 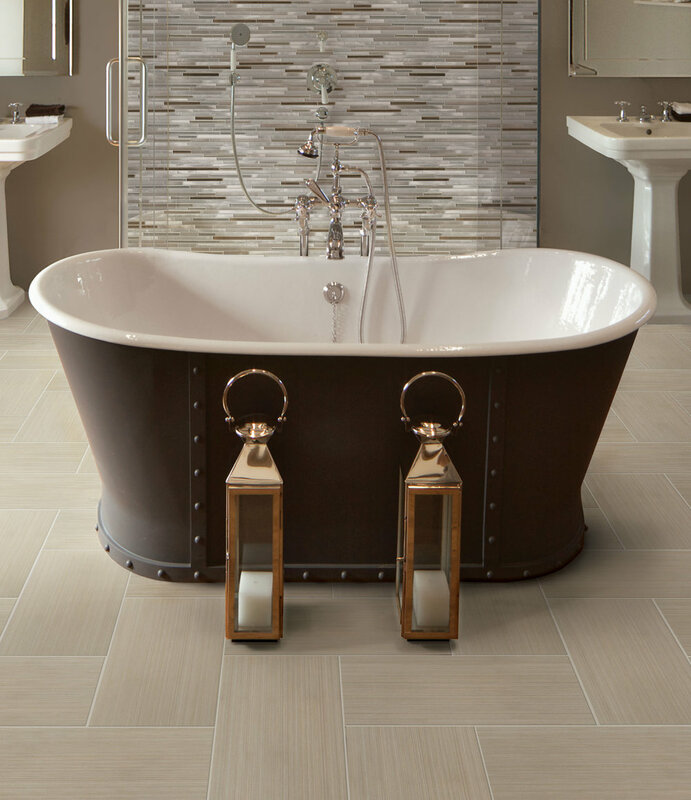 As a market leader we have hundreds of options and quick delivery of all ceramic, porcelain and natural stone flooring products. Stop by our West Chester location to browse our ceramic/tile showroom for design inspiration and free design help with your room. In most cases, if you order before noon, we will have your ceramic or tile by the NEXT day.